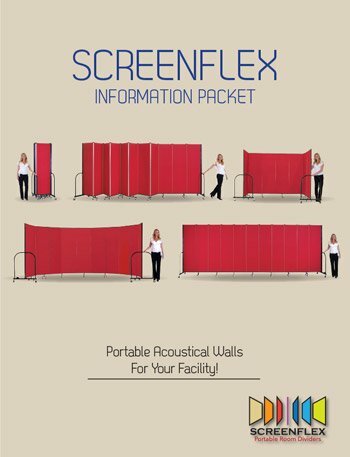 One of the added benefits of Screenflex sound absorbing room dividers is its ability to absorb and reflect 65% of sound from one side of the divider to the other. The video explains the product construction that contributes to this asset. 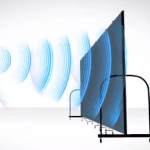 To learn more please contact a Screenflex Sales Representative at screenflex.com or at 855-308-2122.